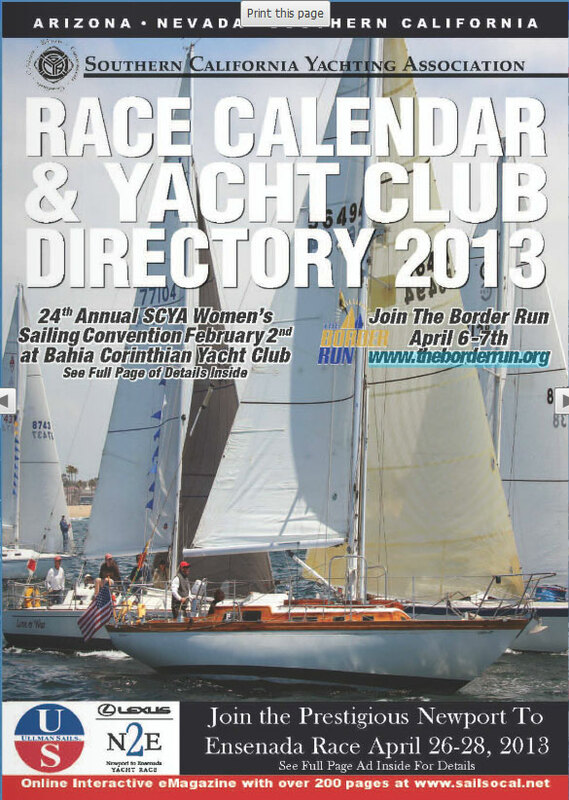 Here’s a link to the 2013 calendar for the Southern California Yachting Association, which includes the Arizona Yacht Club. Click image to link to the full publication. Plans for new, giant TTL wind twister?